Not every school-age child has the chance to see the CFL Grey Cup up close let alone hold it, touch it and have their picture taken with it. 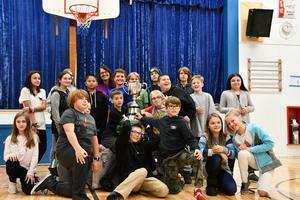 For students at Airport Elementary School having CFL Hall of Fame​ pay a visit with the Grey Cup was more than extraordinary. It was a chance of a lifetime that gives them full bragging rights, as no other school in the district had the opportunity. 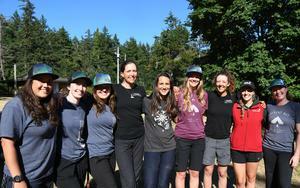 Ocean Wise offers district youth a leadership retreat at the Tribune Bay Outdoor Education Centre. 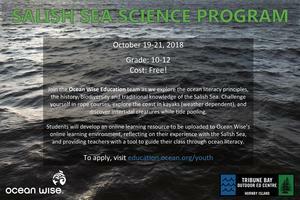 Participants grades 10 - 12 will learn about the seven ocean literacy principles, the history of the area and traditional knowledge through outdoor activities. The retreat is free and runs from 19 to 21 October 2018. 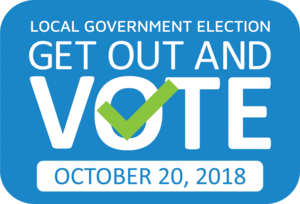 Following the submission for nomination Friday, Civic Info BC officially posted the results of all candidates registered in upcoming BC local government elections. 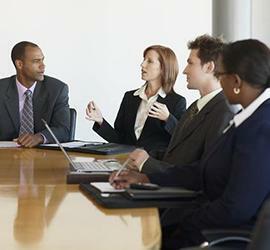 Find out who is running for Board of Education trustee. When meeting a school bus on the road. Why are red flashing lights sometimes used on school buses to load and unload students, but at other times they are not? Vancouver Aquarium hosted a special evening to celebrate education professionals who are helping shape the ocean stewards of tomorrow and presented the first-ever Ocean Wise Educations awards including one for Comox Valley Schools in collaboration with Tribune Bay Outdoor Education Centre, Ocean Wise and Passage Adventures: Paddling for a Cleaner Ocean. Education is not just for our students. 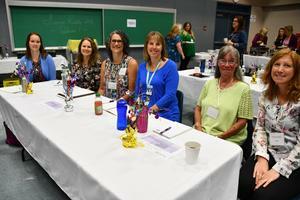 This week in preparation for the 2018/19 school year, several district departments and support staff have teamed up to refresh and rejuvenate, sharing information, best practices and to sharpen skills, all which contribute significantly to the successful delivery of public education in our Comox Valley Schools. 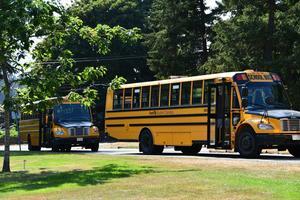 District ready for a new year of student riders, are you? Become familiarized with the 2018-19 School Bus Schedule and important tips and rules for safe riding. 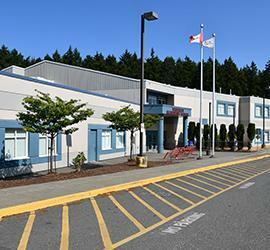 Comox Valley Schools and First Student aim for another successful year for students and families. 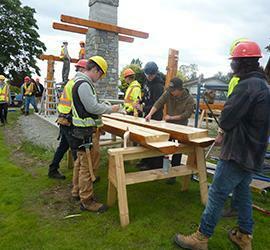 As the 2018 school year comes to an end, it is important to take time to reflect on the many challenges and successes the board and district has encountered over the past four-year term. 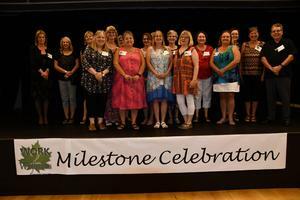 The Work2Wellness (W2W) Milestone Celebration 2018 held June 20th at the Florence Filberg Centre brought together more than 140 district employees for an evening of mingling. 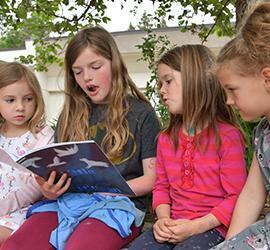 But the occasion was more than just time away from work at the end of yet another busy school year. 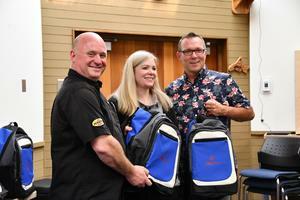 This annual event was to recognize staff who were celebrating a significant career milestone or marking their retirement.